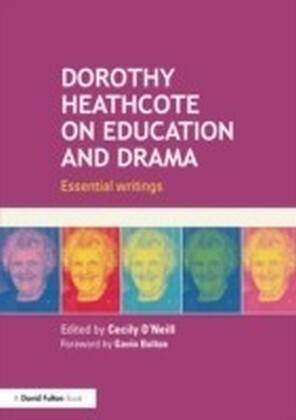 Dorothy Heathcote MBE was a unique educator whose practice had a vital influence on the international development of Drama in Education. For more than half a century she inspired generations of teachers and educators all over the world by her original and authentic approach to teaching and learning. This new collection of the essential writings of Dorothy Heathcote traces the development of her practice over her long professional life. It combines the most important and influential articles from the first edition with more recent pieces to show the significant development in Heathcote's thinking and practice. 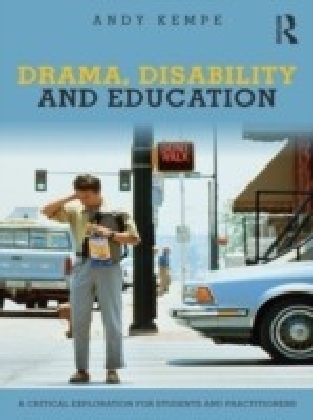 The book reveals the increasing complexity of her engagement with Mantle of the Expert as an approach to the curriculum and revisits earlier themes that are central to her work in such pieces as Productive Tension and Internal Coherence. 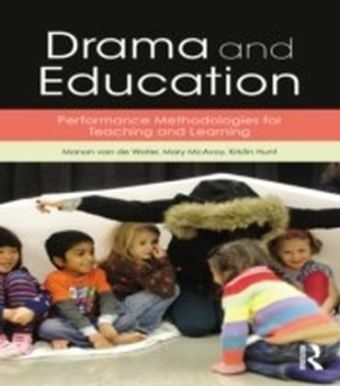 In everything she writes she is concerned with introducing teachers to the power of drama as a means of activating the curriculum and giving them the insight and understanding to enable them to generate significant learning experiences with their students.Each section is accompanied by an introduction, a summary of key points and an extensive list of resources. 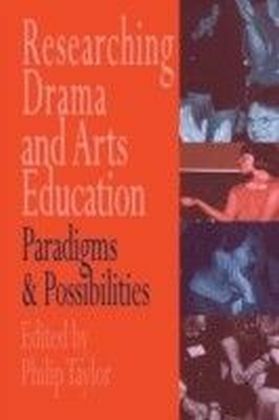 Edited by a leading expert in drama education and featuring a Foreword by Gavin Bolton, this new collection of Dorothy Heathcote's work will be welcomed by academics, teachers of drama, and student teachers.